The geochemistry laboratory features a host of brand new, state-of-the-art equipment dedicated to addressing fundamental science questions related to CCS. It will enable researchers to conduct research on site characterisation and monitoring, in particular establishing baseline data sets for ongoing evaluation. Equipment in this facility can be used for preparing samples, identifying and quantifying elements and compounds, analysing tracers, measuring stable isotopes and calibrating mobile field equipment. 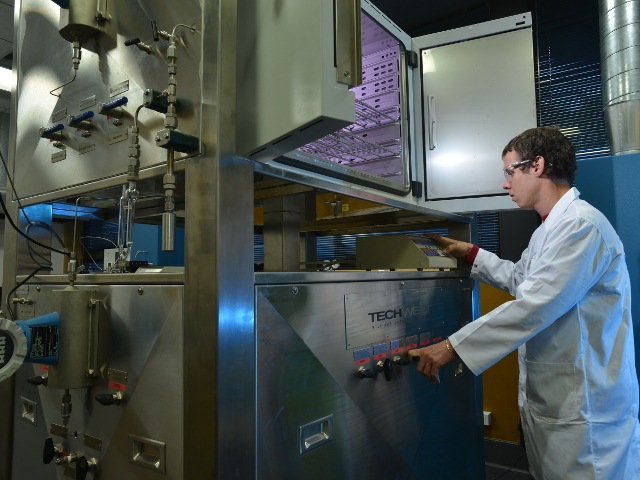 The facility is an all-inclusive and specialised collection of geochemistry equipment co-located at the Australian Resources Research Centre building that makes processing samples more efficient and comprehensive for our clients. Items in the geochemistry laboratory include both organic, inorganic and isotopic analytical equipment, instruments that can analyse liquid and gaseous hydrocarbons, water, rock and soil samples. Some of this equipment could be deployed on site for monitoring purposes. See below a list of the equipment and capabilities. The geochemical equipment is predominantly used during the site selection and characterisation stages of the research process but also for monitoring and verification as it is used to obtain baseline data as well as ongoing observations. At a potential CO2 storage site new samples are taken to assess their hydrocarbon potential to determine potential resources in the region and provide baseline data. Ground water and deep formation fluids can be characterised for dissolved mineral species and rock samples can be treated to evaluate their potential reactivity on contact with CO2. Some of the analytical methods can be used to characterise and evaluate core-flood effluents to be compared with observations in the field for modelling potential reservoir scenarios. The equipment can also be used to calibrate sensors that are designed to measure CO2, or substances mobilised by CO2, by way of field measurements. Tracer concentrations can be measured by the geochemical equipment as part of the partitioning data acquisition at varying depths, temperature and formation water compositions. 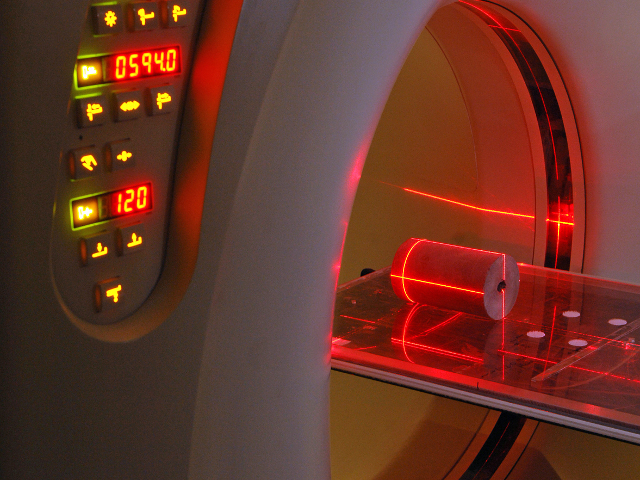 It can also be used for breakthrough and recovery tests using the slim-tube experimental set-ups. Can be used to detect carbon dioxide and methane vents including the associated carbon isotopic signature. 1 connected to Thermo Scientific Triplus 300 head space autosampler.